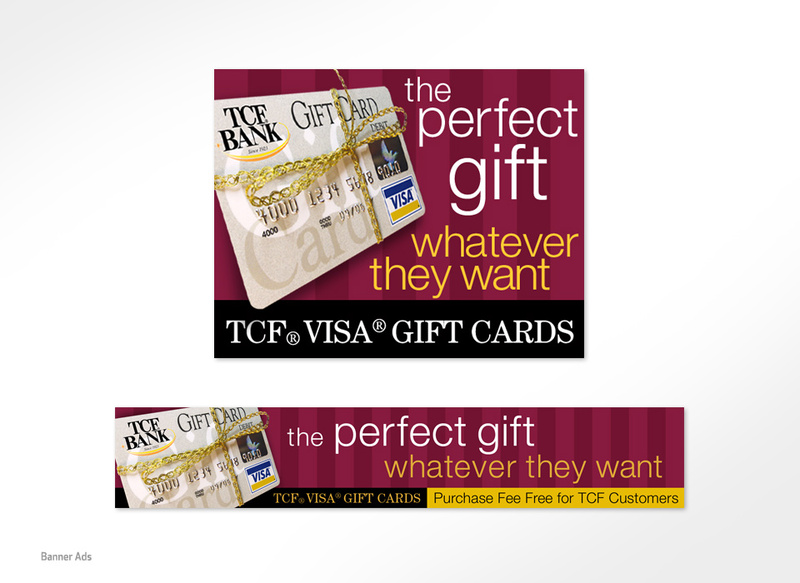 TCF Bank is the wholly owned banking subsidiary of TCF Financial Corporation. 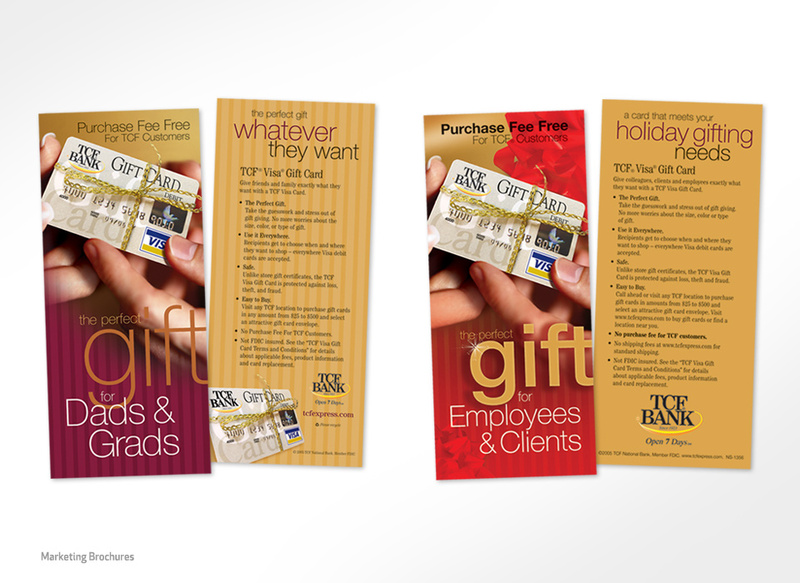 TCF Bank has nearly 430 branches in Minnesota, Illinois, Michigan, Colorado, Wisconsin, Indiana, Arizona and South Dakota. 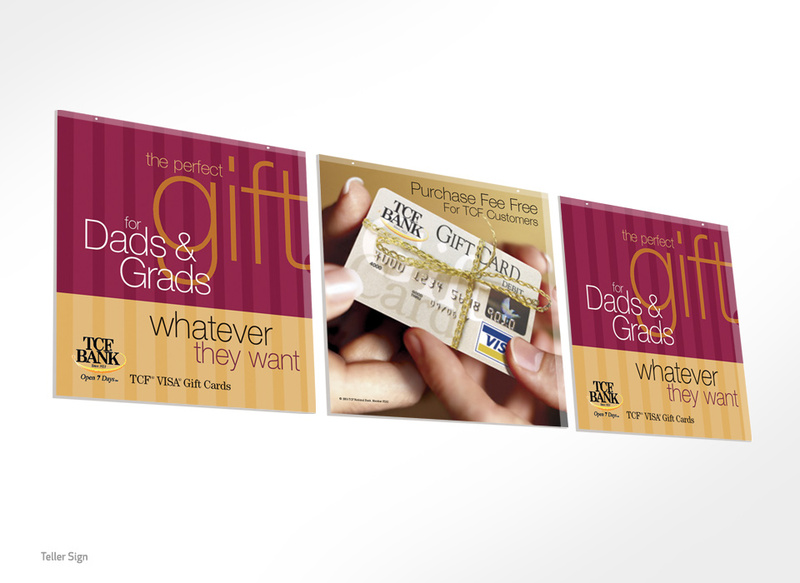 TCF Bank has a gift card which enables customers to load the card with cash and gift it to family and friends. 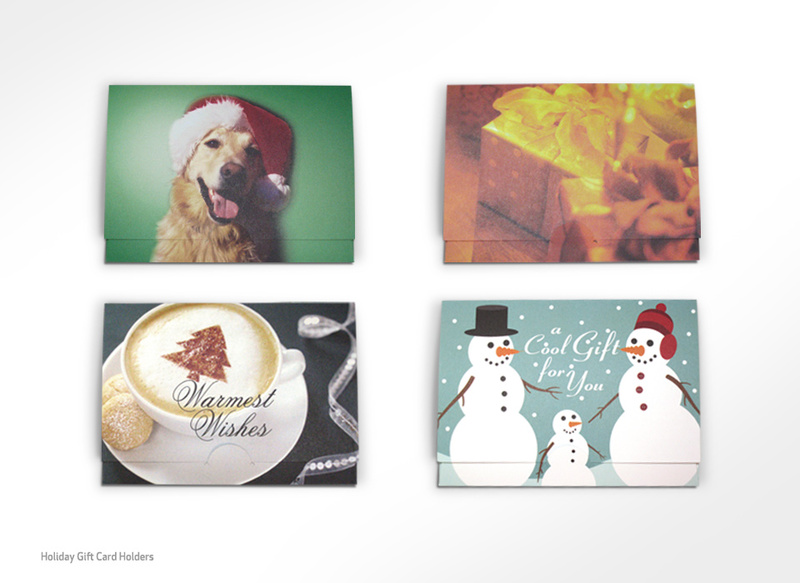 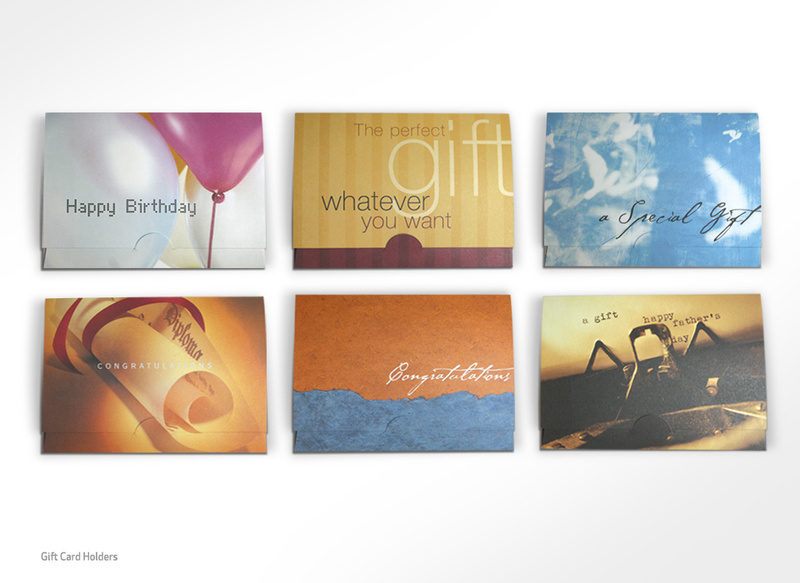 We were invited to create promotional materials for the gift card. 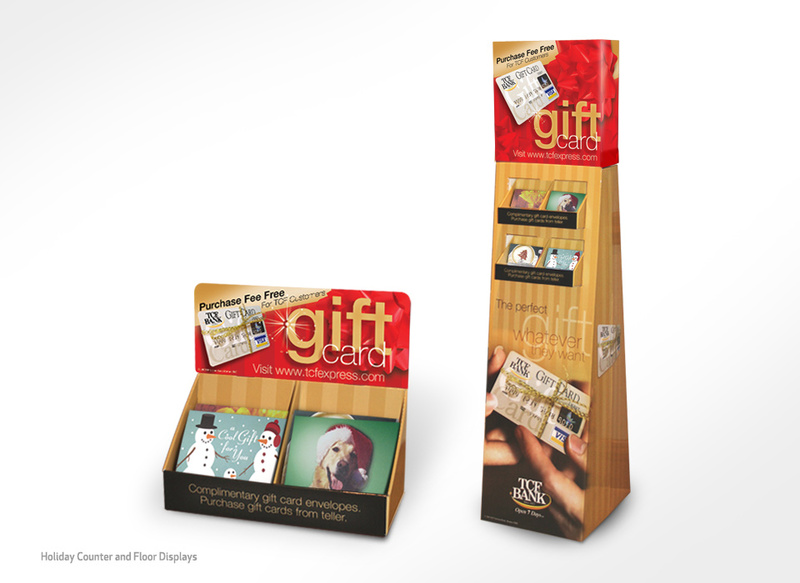 The promotional materials, which included a display stand, card carriers and envelopes were featured at teller windows and within branch entry areas. We produced the materials which also included flyers, banner ads and in-store signage.